How are you now? I'm not so bad. Welcome back. Christmas and Festivus are fast approaching and we're at the end of Chanukkah. If you're still scrambling, keep in mind I'm trying to vary the price range of my recommendations and so while there are many options for each letter, not all of them will be affordable for everyone, and not all of them will be the sole purview of monocle-wearing fatcats who quaff their dram of choice while watching "Masterpiece Theatre". 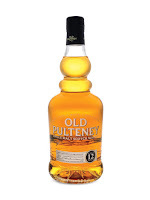 Old Pulteney is a unique single malt scotch. It is unabashedly maritime and as such, there are many aromas and flavours in this Highland whisky reminiscent of the sea. Briny with a touch of smoke, there are fresh citrus flavours here as well; lemon, limes and a touch of sherry sweetness. Old Pulteney is one of the great "all-around" whiskies that can please just about anyone. 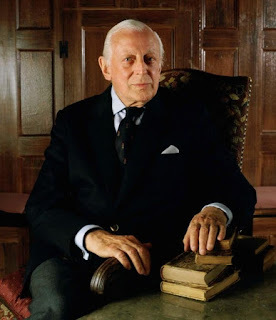 Even the inimitable and curmudgeonly Ralfy rated it 90 out of 100 points. If that's not praise enough, I don't know what is. 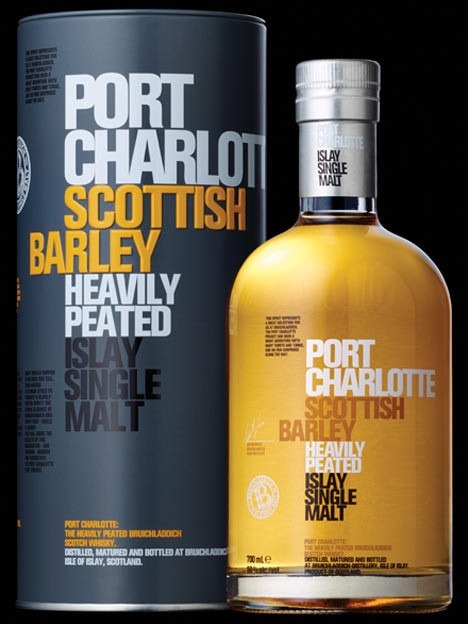 This is a big, bold offering from Bruichladdich. It weighs in at a hefty 50% ABV and delivers a weighty peated punch. Port Charlotte offers more than just smoke though. You'll find caramel notes, malt biscuits, green fruit and a touch of citrus and brine rounding out the finish. Like all other No Age Statement Bruichladdich whiskies, this one has a 5 digit code on the back that you can enter on Bruichladdich's website. 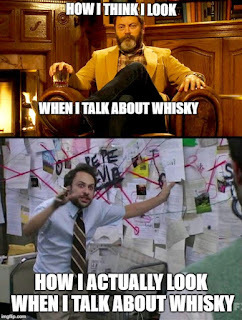 This will give you the whisky's "recipe", i.e. the age of all the component whiskies. Good job, laddie. 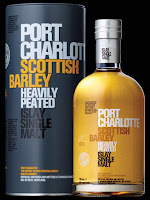 If Port Charlotte offerings aren't available near you, I would heartily recommend anything Bruichladdich makes. 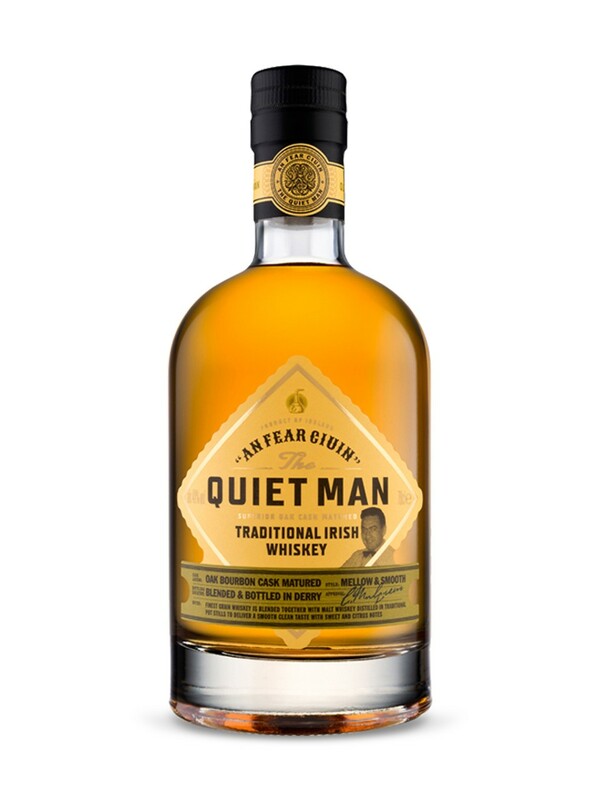 The label of this bears no age statement, The Quiet Man is billed as being “aged four years” and having a “high malt percentage, compared to most blends.” It also claims to be the first Irish whiskey bottled in Derry, Northern Ireland in over a century. 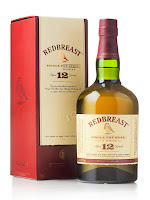 It's a light-flavoured but pleasant whiskey with cereal notes and plenty of fruit. This may be THE Irish Whiskey that defines the genre. It's mid-priced (relatively speaking), it's sweet (but not cloyingly sweet), it's spicy (but it won't burn your tongue); there's everything great about Single Pot Still style in this bottle. It often comes on sale, and I have never met anyone who didn't like it. 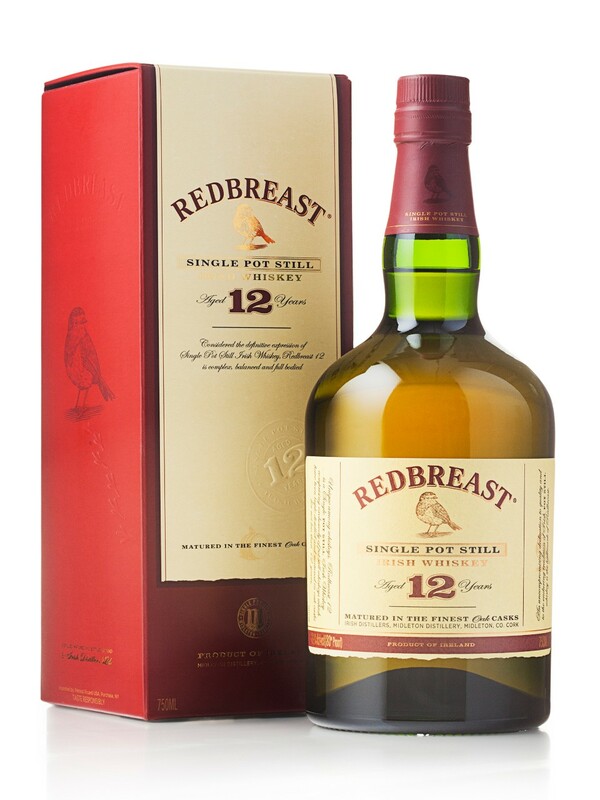 Redbreast is bold, rich, fruity and full, despite the fact that this version "only" weighs in at 40% ABV. I guarantee any person receiving this as a gift will be pleased. This bold rye has lots of caramel and vanilla, yet it is relatively dry. There's oak that evolves to nutmeg, almond, and some orange on the finish. This is a versatile rye; it's nice neat, on the rocks and in cocktails, including its namesake Sazerac. 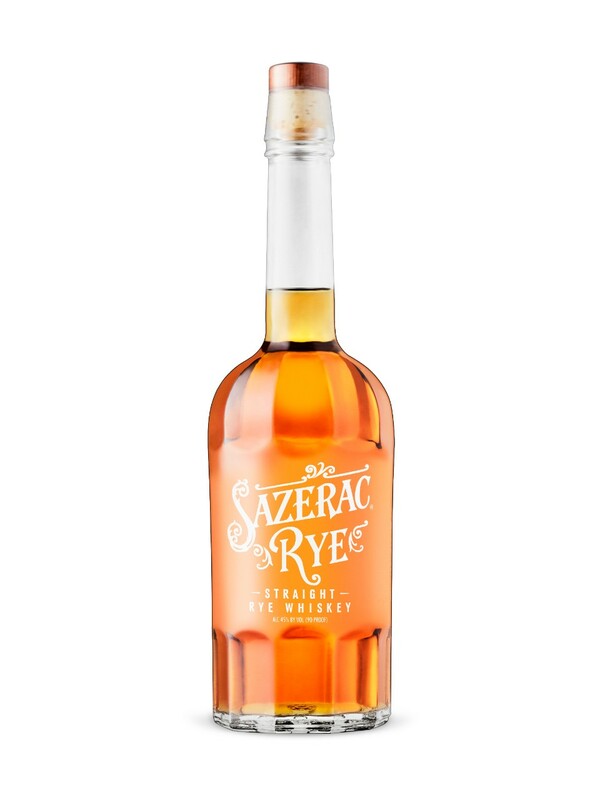 What's in a Sazerac? Glad you asked. Rinse a chilled old-fashioned glass with the absinthe, add crushed ice, and set it aside. In another glass or shaker, stir the remaining ingredients over ice and set aside. We're nearing the end of the list. Did I leave your favourites out? Have my recommendations been helpful? Let me know in the comments.